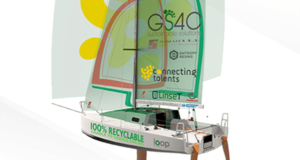 The first sustainable sail racing boat LOOP650 will be lunched soon and GS4C claims the readiness for industrial scale up. 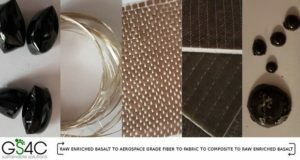 The prototype of LOOP650 is made in aerospace grade basalt fiber Filava and skins are layers of enriched basalt fiber UD fabric. 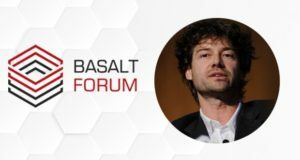 Enrico Benco, CEO of GS4C srl, will present the developments in a new generation of composites and manufacturing technologies to the participants of the 2nd International Basalt Forum. 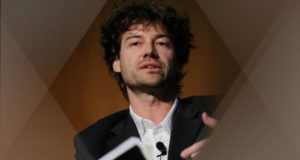 The aim of the project is to demonstrate zero-landfill cradle-to-cradle composite manufacturing process. 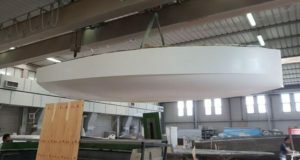 July 2017 will see the boat Loop650 launched to race single-handed across the Atlantic in a race known as the Mini Transat.